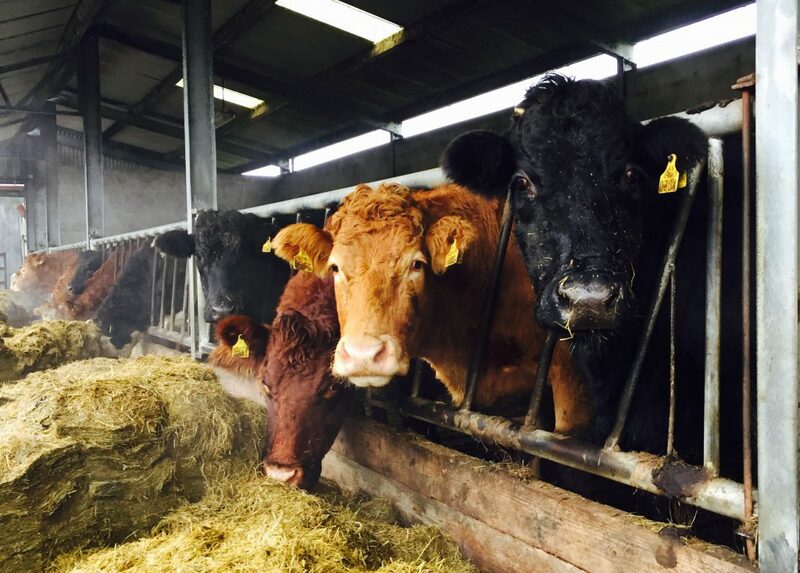 The Department of Agriculture is reporting a significant number of enquiries to its new Fodder Aid Scheme. A spokesperson for the Department said that notwithstanding the short time window since the implementation of the scheme there has been a significant level of enquiries and 9 applications have been received to date. The closing date for applications is 22nd January 2016. The Fodder Aid Scheme 2016 is aimed at supporting livestock farmers who have suffered loss of fodder as a result of the December 2015 and January 2016 floods. This support will apply to the permanent loss of silage, hay, straw and concentrates where there is evidence of damage caused by flooding and where the losses are not covered by insurance. On-farm visits will be undertaken by Department personnel to confirm the quantities of fodder lost due to the flooding. 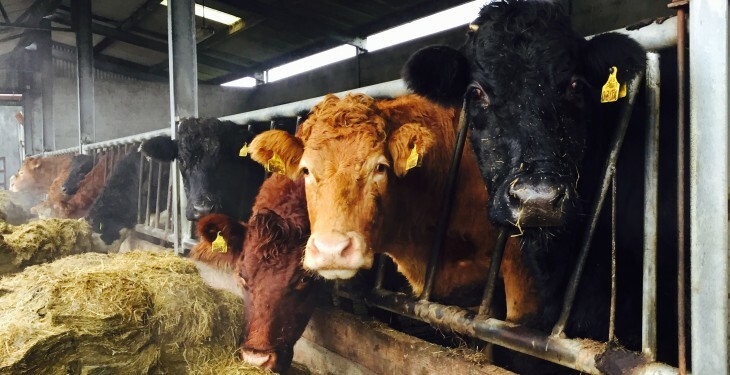 Farmers will be paid the replacement market value of lost fodder and all payments under the scheme will be subject to the EU rules regarding de minimis aid. The scheme is being managed by the Fodder Aid Section in the Department’s Portlaoise office (Ph: 0761 064426). Application Forms and Terms and Conditions for the Scheme have been available on the Department’s website www.agriculture.gov.ie and from the Departments local office network and Teagasc since January 7, 2016.